Weinstein, A. (2016). Prenatal Development and Parents Lived Experiences. New York, NY: WW Norton. Available here or at amazon.com. McCarty, W. A. (2013). 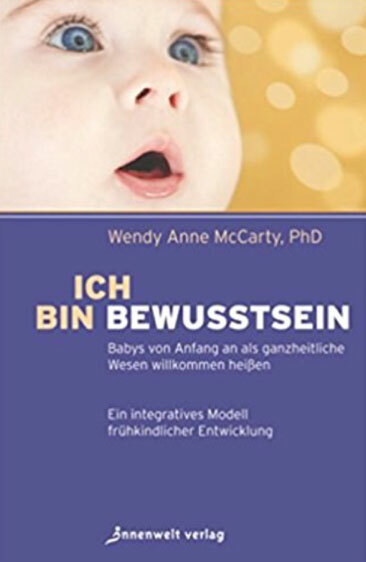 Ich bin Bewusstsein: Babys von Anfang an als ganzheitliche Wesen willkommen heißen. Ein integratives Modell frühkindlicher Entwicklung. 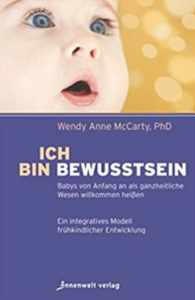 Germany: Innenwelt Verlag. Available at Amazon.de (print and ebook). McCarty, W. A. (2012). Welcoming consciousness: Supporting babies’ wholeness from the beginning of life­–An integrated model of early development. Santa Barbara, CA: Wondrous Beginnings Publishing. McCarty, W. A. (2010). Supporting human potential and optimal relationships from the beginning of life: Twelve guiding principles of the primary period. In M. Shea (Ed. ), Biodynamic craniosacral therapy, (Vol. 3, pp. 201-208). Berkeley, CA: North Atlantic Books. McCarty, W.A. & Glenn, M. (2008). Investing in human potential from the beginning of life: Keys to maximizing human capital. 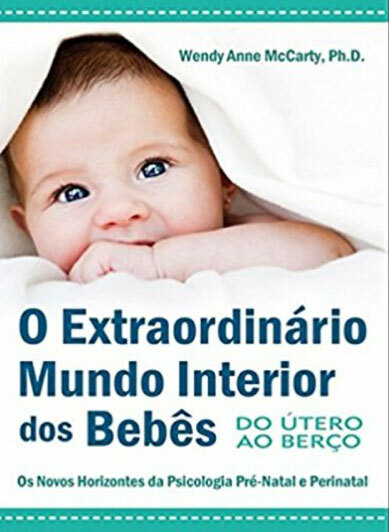 Journal of Prenatal & Perinatal Psychology & Health, 23 (2), 117-135. McCarty, W. A. (2018, Fall). 12 guiding principles–prenatal and perinatal psychology: Nurturing human potential and optimizing relationships from the beginning of life. 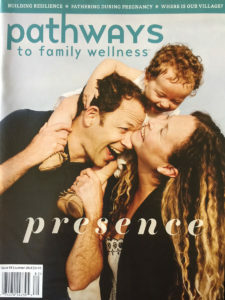 Pathways to Family Wellness, 58, 13-15. McCarty, W. A. (December 17, 2018). 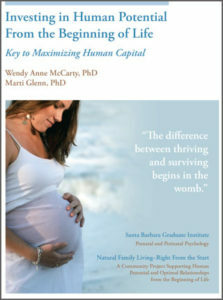 12 guiding principles–prenatal and perinatal psychology: Nurturing Human Potential and Optimizing Relationships from the beginning of life. 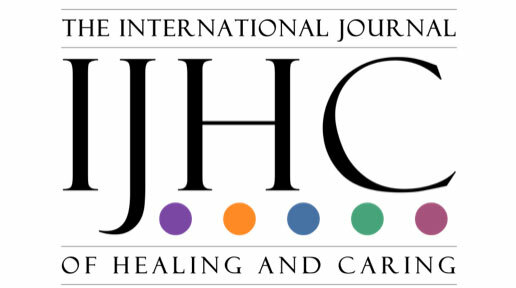 International Journal of Healing and Care. McCarty, W. A. & Glenn, M. (March 25, 2019). 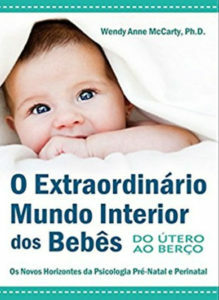 12 ways to nurture babies potential at conception, birth, and beyond. Psychology Today: Darcia F. Narvaez blog.